The NDIS have released three participant booklets to support current and future NDIS participants, their families and carers throughout their NDIS journey. 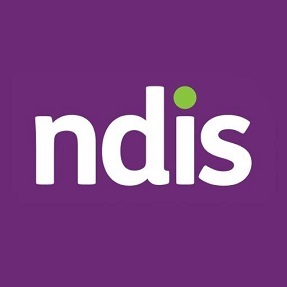 A key recommendation of the NDIS Pathway Review was to provide clear and more detailed information to assist people to understand and navigate the NDIS. The booklets provide practical information for participants, potential participants, their families, carers and the wider community to use throughout their NDIS journey. They have been developed in consultation with people with disability, to ensure they are useful, accessible and informative. As a key resource in navigating the NDIS, the booklets are intended for use throughout a participant’s journey and can be used to record key information, write questions and collect thoughts. Access the booklets, including Easy English versions, here. The booklets will be available from NDIA offices and ECEI and LAC Partners in the Community from September 2018. Braille and versions in languages other than English will be available shortly.